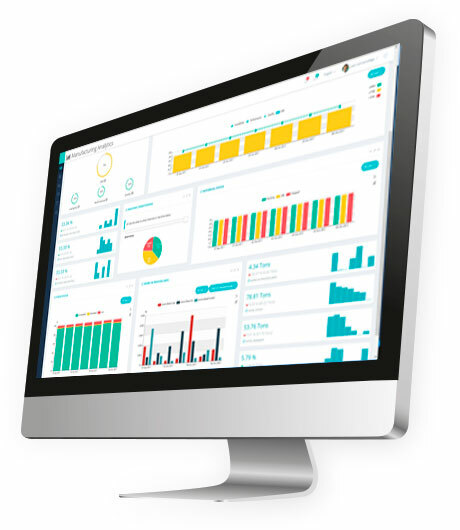 Lantek Analytics is a family of products that provide access to the information, reliably and in real time, that is relevant to your company’s production process. From the performance of each machine to the efficiency of a line or factory. And also, an exhaustive analysis of the company’s customers and sales channels, anticipating manufacturing orders and enabling Smart Quoting.